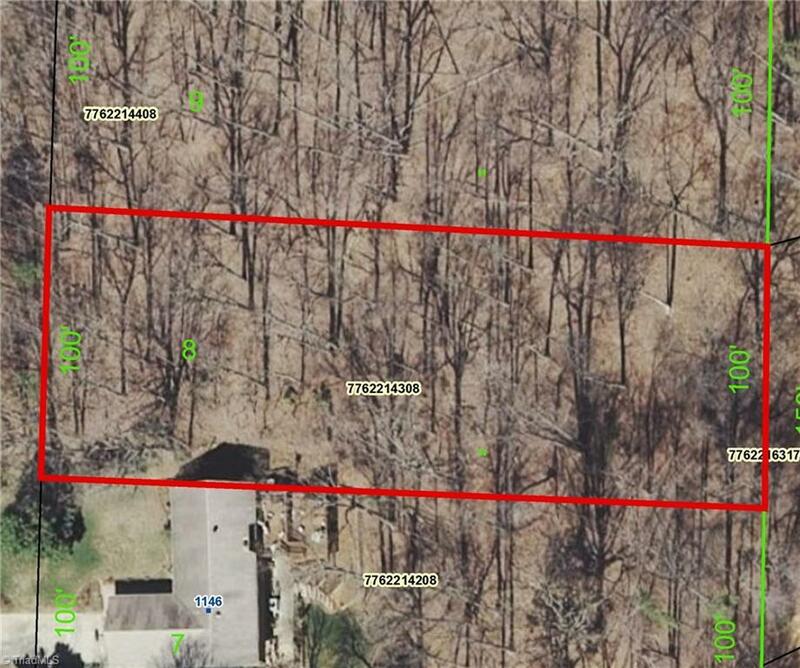 Building Lot Priced to sell in Established Neighborhood, Great for Basement. Listing information © 2019 Triad MLS, Inc. All rights reserved. Listing provided courtesy of Anderson Realty & Investments. Information deemed reliable but not guaranteed.